Move in and start enjoying life in this newly redone home in Arden. 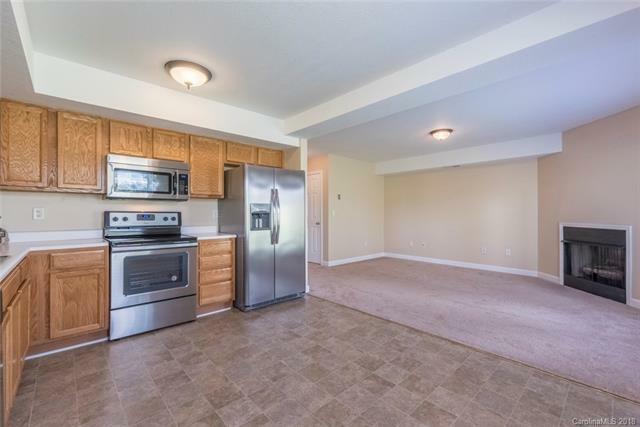 New paint throughout, new floors, and new appliances. Close to shopping, airport, and interstates. Anything you need for easy living.